Creating the right website or application is a process that often relies on the use of the right framework. 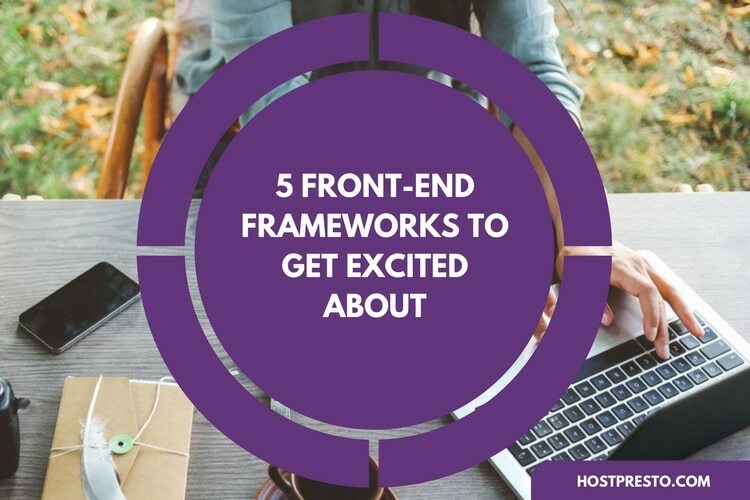 Unfortunately, there are so many different frameworks available, that it can be difficult for developers to decide which option is the most appealing for their upcoming task or application. Both Bootstrap and Semantic UI are popular frameworks for those who want to create responsive projects on the web. Each comes with its own range of powerful features and benefits to consider, and the chances are that your preference will be based largely on a view of your own personal opinions and unique goals. 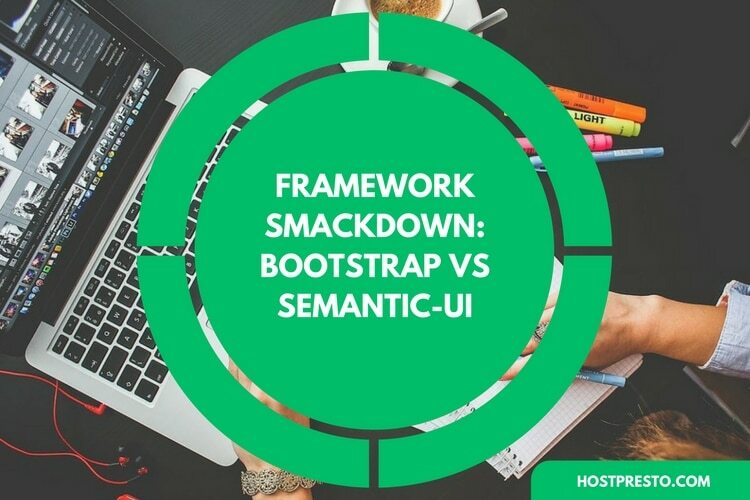 However, to help you get started on making an informed decision, we're going to provide a brief comparison of both Bootstrap and Semantic UI, introducing the benefits, and drawbacks of each. Responsive design philosophy: Bootstrap works with almost any size of screen - perfect for the mobile era. Quick and efficient: Bootstrap can get your site up and running quickly, with each component configured to ensure performance. Customisable: Bootstrap is easy to customise, you can either override the CSS styles or edit the .scss files. Various themes available: You can avoid a universal look by accessing a range of different themes and templates for Bootstrap. Great documentation: Documentation for the framework is thorough, with plenty of examples and templates ready to use. Strong community: Because Bootstrap is such a popular framework, it has a large and active community. This means it's much easier for developers to get help with anything their site might be struggling with. Of course, just because Bootstrap is popular, doesn't necessarily mean it's perfect. Bootstrap has a very large out-of-the-box file size, considering its just CSS. 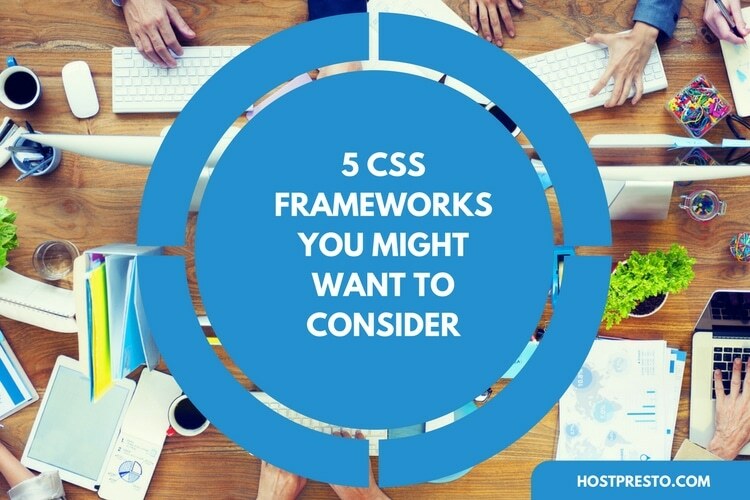 Most of the styles included in the framework aren't used in 90% of web-pages, which means that you're going to need to trim the framework if you want to keep it as lean as possible. Additionally, Bootstrap has a significant over-reliance on HTML classes for styling. This means that the framework can be difficult and messy to use. There's also a large amount of DOM elements, which are problematic because the maintainability of the project struggles when it grows. What's more, if you don't change the styles used in the initial Bootstrap set up, you can end up with a website that looks the same as many competitors, even though they've been made by different developers. In other words, editing is essential. The structure of the Semantic UI framework is much more complicated than Bootstrap. What's more, the installation process can be more complex too. While Bootstrap comes with a single basic theme, Semantic UI is packaged with more than 20 themes in its most basic form, alongside a range of JS, CSS and font files. Incredible customisation: Although Bootstrap does offer lots of personalisation solutions, the extra elements in Semantic UI mean that you get far more options, even beyond the potential of Bootstrap. Semantic solutions: The Semantic UI framework uses semantic class names for styling in development, which makes it easier to grasp for beginners who are hoping to jump straight into development. Load the components you need: The complete Semantic UI package is very well organised, with each component established in its own file. This means that you can choose to load the exact components that you need at any given time, reducing the file size and load time. Countless UI Components: Semantic UI comes with almost any UI component you can think of for your project, including a ton of UI components for mobile and responsive solutions. Well documented: Like Bootstrap, Semantic UI is very well documented, with lots of examples to follow and use. Beautiful design: Semantic UI has a stunning and modern design, which makes it great for a range of different developers. Official support for third-party apps: Finally, there are several implementations of Semantic UI for different libraries like WordPress, Angular, and so on. Of course, just like Bootstrap, Semantic UI isn't perfect. 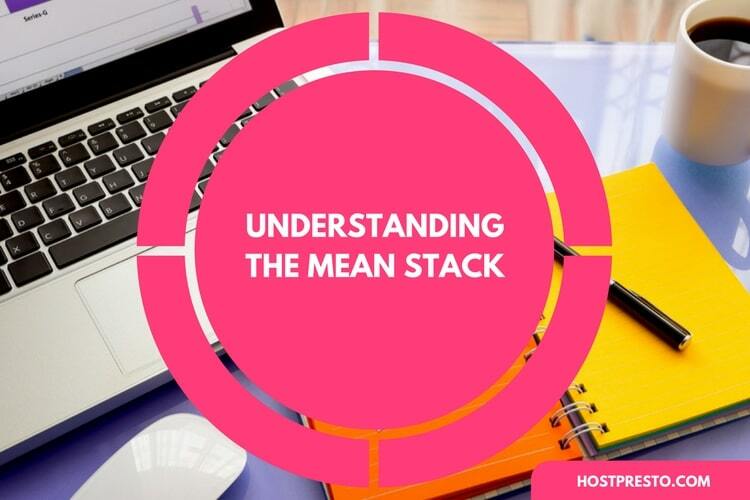 The packages are generally much bigger than the ones used by its competitors, so it's much better to use specific modules of Semantic over the whole thing. Some users also complain of several bugs within the framework. 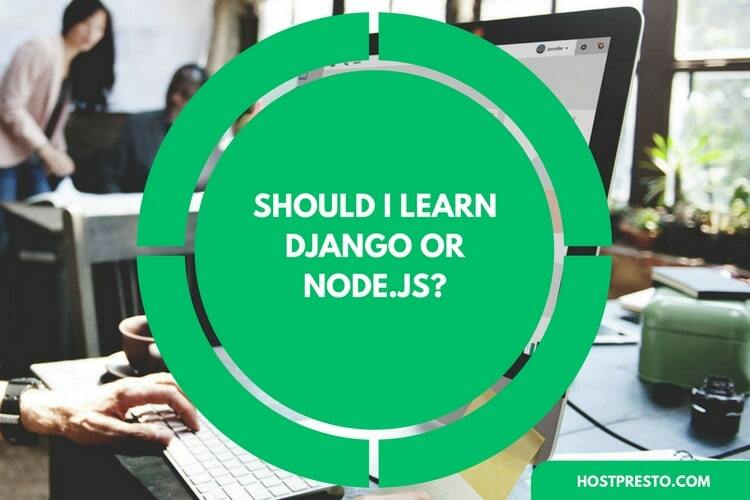 Ultimately, the choice of which framework to use will be down to you. Each has its positive and negative attributes to consider.